Summary: Tropical rainforests are an incredible source of natural remedies that have been used for centuries by indigenous cultures. Western pharmaceutical developers have taken these natural resources and applied them to modern medicinal methods. 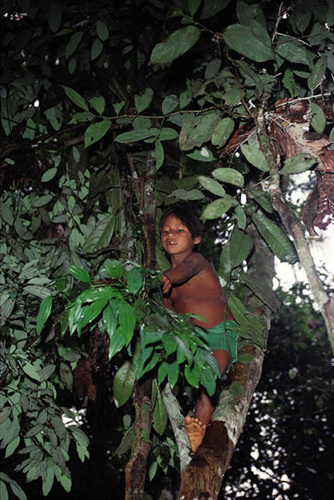 About 25% of Western pharmaceuticals are derived from ingredients found within tropical rainforests. It has also been stated that out of all prescription drugs sold across the world, 121 of them come from tropical plant-derived sources. Earthtimes.org reports that the US National Cancer Institute has found that 2100 of 3000 cancer-fighting plants are found in rainforests. One of these plants is tropical periwinkle which has been utilized in the drug Vincristine, which has been a leading treatment for childhood leukemia. 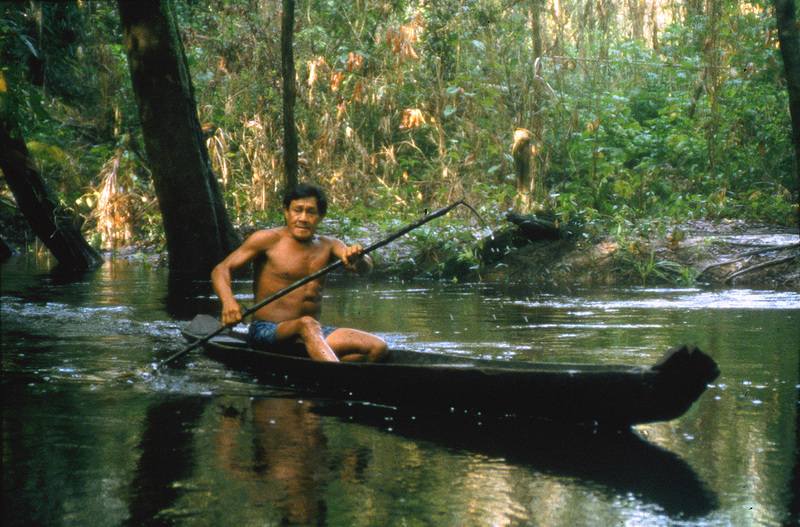 Summary: Natural rubber latex was used to caulk and waterproof the interiors of handmade boats by the people of the Amazon Basin. John Hemming describes the ancient process of cultivating and using latex in his book Tree of Rivers: The Story of the Amazon. Rubber latex is extracted with a specialized knife with a sharp hook at the end that is then used to cut a shallow, diagonal cut into the bark. The latex seeps from the resin canals within the trees, out of the cut in the bark and into a collection cup. Other applications of natural rubber latex include medical latex gloves, latex balloons, many adhesives, rubber bands and pencil erasers, although scientifically engineered latex has become another popular source.